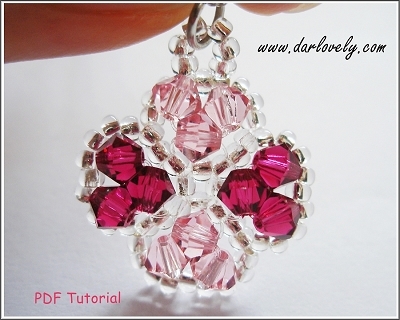 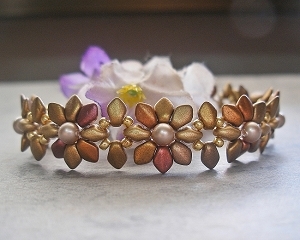 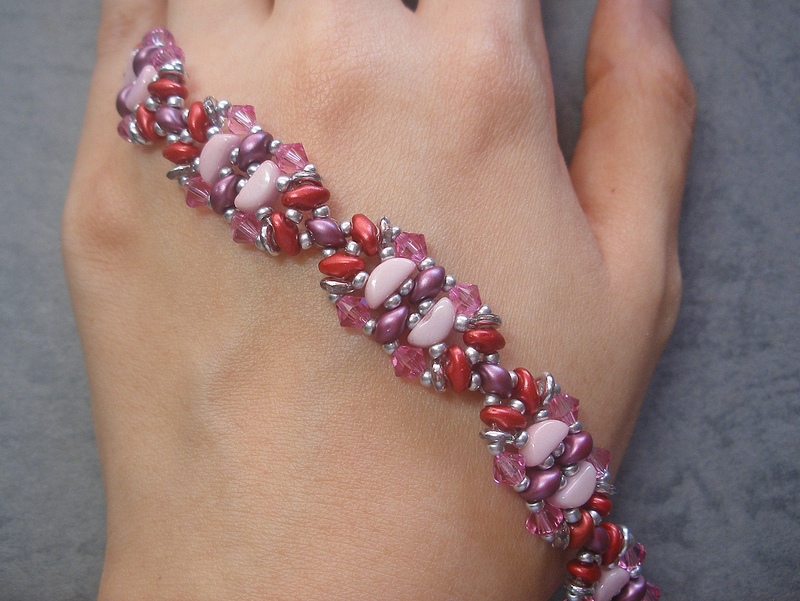 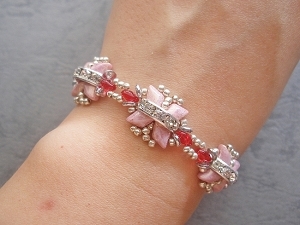 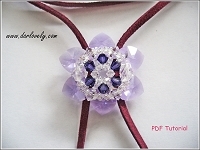 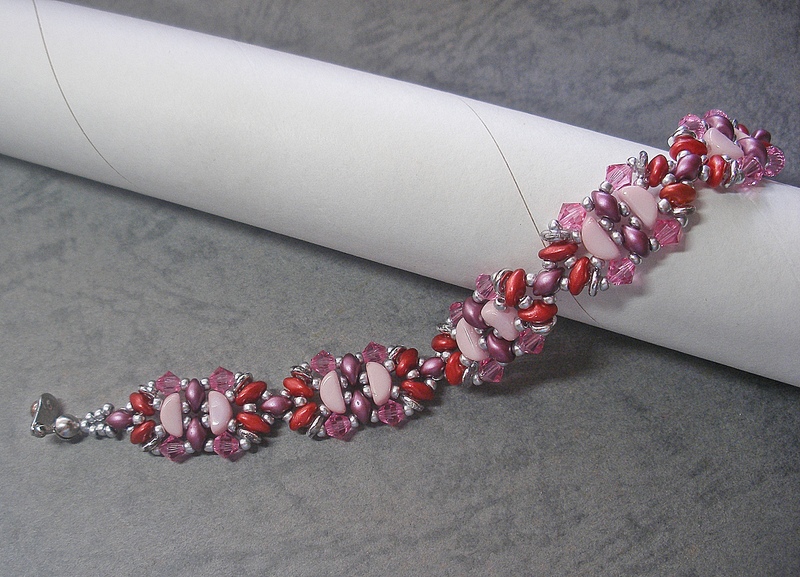 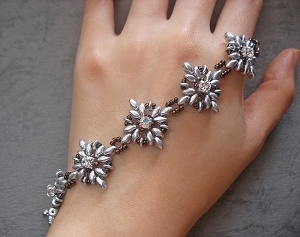 This bracelet tutorial includes details, easy step by step instructions with colour photos/pictures and all of materials list. 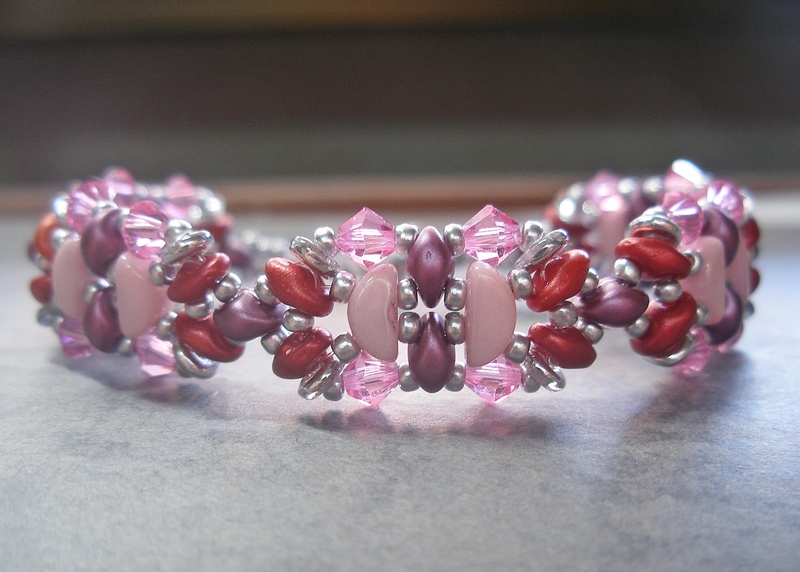 The pattern is made using 2 threads/ needles. 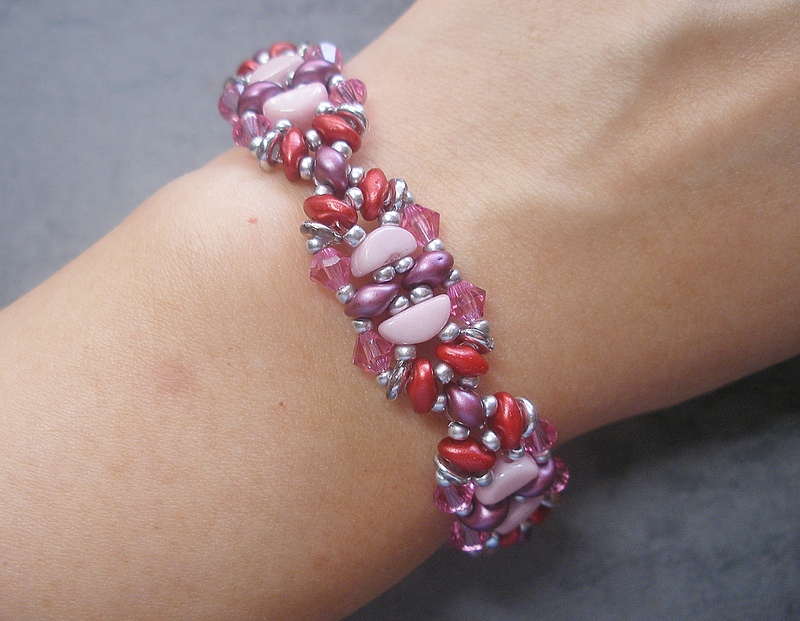 The bracelet is made using SuperDuoDuo beads, Kos Par Puca beads, ES-O beads, O-beads and seed beads.